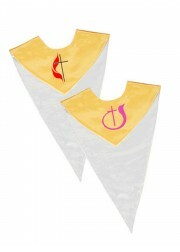 You also can choose from our custom choir stoles collection. More styles and colors can be custom tailored , and you do not have to wait for long time, our custom time is only 1-4 weeks. 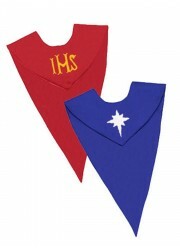 You may send us your special request s to make the right choir stoles for your choir. 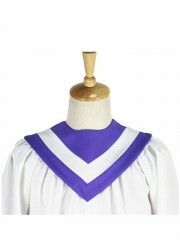 Ivyrobes.com is happy to offer you beautiful custom choir stoles, which feature high quality and finest workmanship. 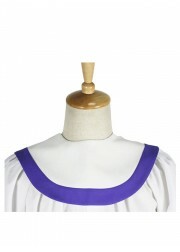 We ensure the quality of each of our custom choir stoles at very affordable prices. 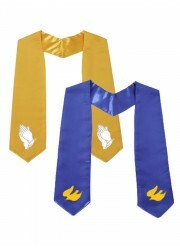 And our custom choir stoles are made of high quality fabric, which is wrinkle free and machine washable. Our custom stoles are designed for comfort. Each custom Choir Stole is individually packed in a poly bag. 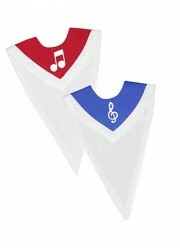 There are different kinds of our custom choir stoles for you to choose. Other sellers usually need 4-6 weeks for production, but we only need 3-4 weeks. 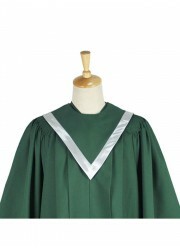 We offer huge selection of customized choir robes. You will find all style you may interest in here. Look at our quantity discounts and get the best prices when you shop online. You can save more money with more orders.